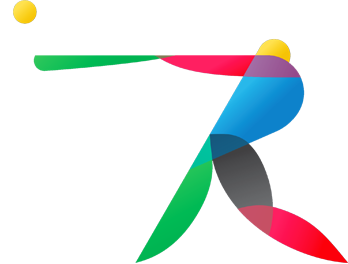 Intercontinental Softball Cup 2018 » New schedule here! The forecast says it should be raining most of the day. For all updates check this article. 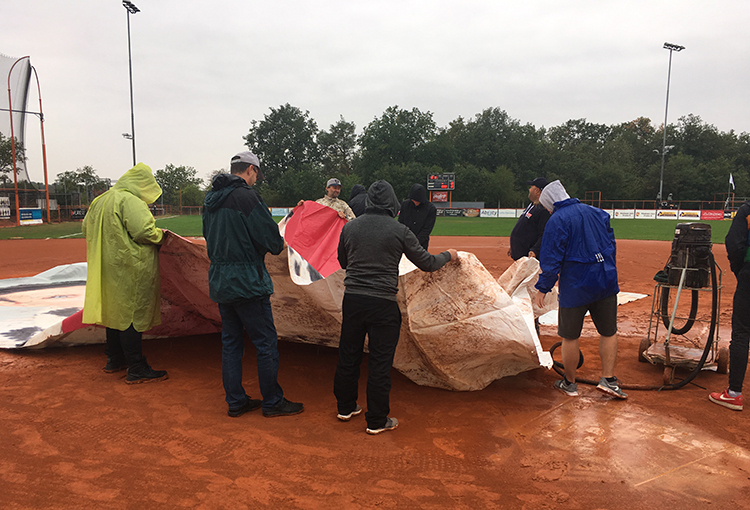 Today´s schedule: 15:30 Final - New Zealand vs Japan 18:00 Bronze medal game - Argentina vs Czech Republic 5th place game, and both semifinal games are canceled. There will be another update at 13:30.